Berlin Germany is fast becoming one of Europe’s only remaining bohemian hideaways. Young musicians, writers and creatives of all types flock to the city in their thousands each year, all to capitalize on the excitingly lucid sense of liberalism obvious in every corner of the city. A short stroll is all it takes for its free spirit to gently nudge you, reassure you, and guide you into the innumerable quaint bistros, cafes or boutiques; each with their gloriously charming nuances. A heavy LGBT community thrives in Berlin, expressing themselves at numerous festivals, carnivals and celebrations through the year, attracted to the city by its hugely tolerant and unjudgemental culture. What’s more, Berlin is awash with history. Its role as a cultural melting point – smack bang in the middle of Europe – over the last several hundred years provides a deeply interesting story to any budding historians who are passing through the German capital. Fundamentally, Berlin’s multifaceted and culturally rich background represents more than Germany. The city represents a stunning dichotomy of bohemian culture versus educated masses; vibrant progression from a disturbing past, and a level of tolerance sorely lacking in other parts of the world. Like any good city, Berlin’s cultural heritage is what defines the main sightseeing spots in the city. However, unlike many others, the sagas represented by Berlin’s main attractions are still within living memory for many, and present an especially poignant opportunity for reflection and appreciation. 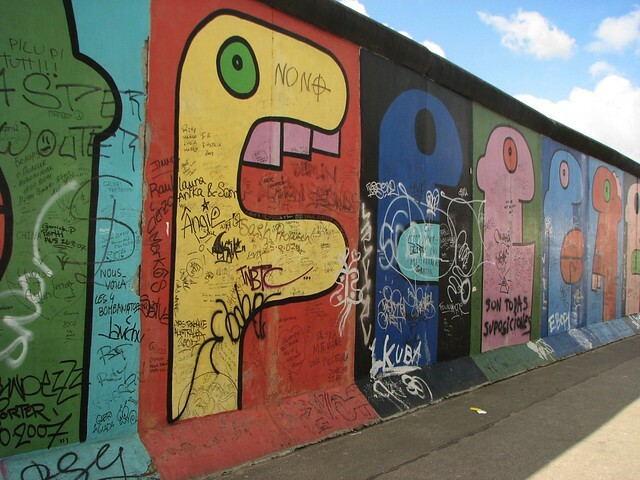 The East Side Gallery is a 1.3 km section of original Berlinermauer (Berlin Wall) – dressed up beautifully as a mural against oppression. Following the walls collapse in 1989, this section was preserved and commissioned artists from all over the world decorated the wall with striking imagery. A stroll past this living monument really does instill a sense of appreciation for the liberties we all experience as travelers, and serves as a bleak reminder of the problems inherent to human nature. 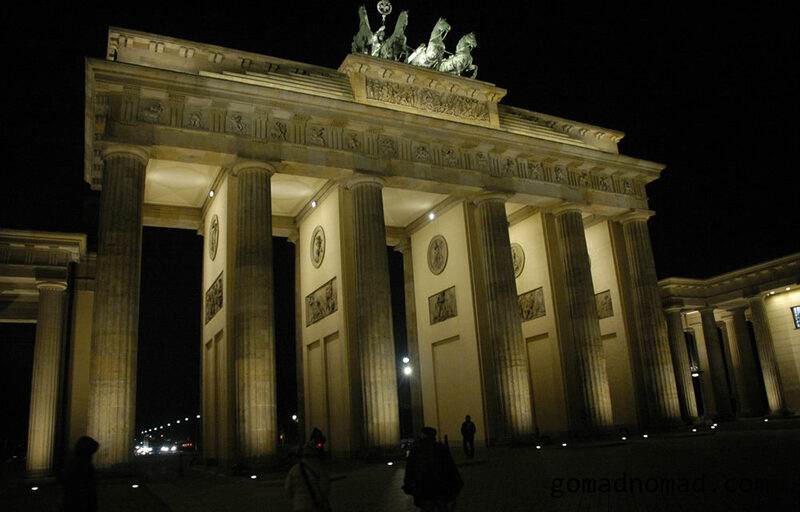 Heading further west, you will then find the Brandenburg Gate – a symbol of German reunification and Deutscher pride. The Brandenburg Gate is to Berlin what the Eiffel Tower is to Paris, and so no visit to the city is complete without the staple photo in front of the imposing arches. Finally, head to the Holocaust Memorial, for an on going and ultra emotive look at what could be Berlin’s most notorious legacy, and one of the main contributors creating the zeitgeist of Berlin in 2013. 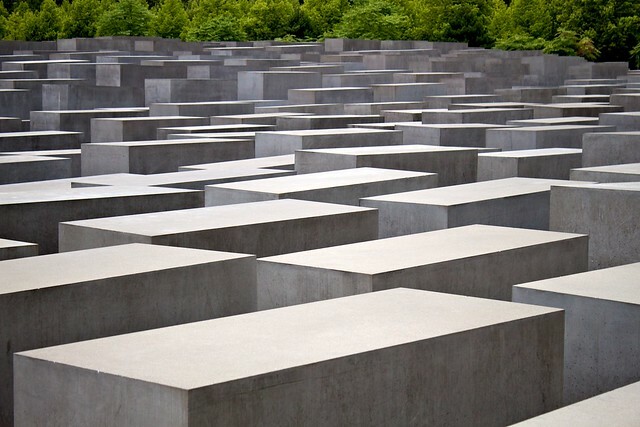 At the Holocaust Memorial you will find 2,711 concrete stellae of different heights, set across a grey plane of wavy ground, designed to represent ordered chaos. Underneath, you can find the museum and exhibition center, giving visitors an in-depth look at the atrocities committed during the holocaust by the Nazi’s – coordinated from Berlin. A particularly chilling addition is the inclusion of an enclosed, darkened room, where the names of all of the known victims are recited over and over, with each cycle completed once every 6 years, 7 months and 27 days. An essential experience for visitors to Berlin is an indulgence of Berlin’s most revered export: techno music. The nightclub scene in this city is unlike anywhere else in the world, with many bars and clubs staying open 24 hours, especially over the weekend. It’s worth knowing, then, that you would be hard pressed to find a party that starts before 3am and ends before midday the following day. 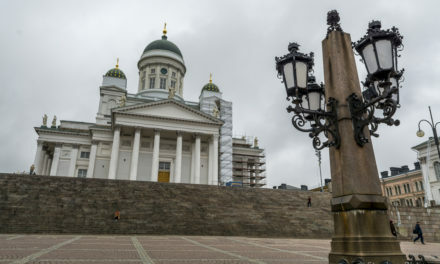 In fact, it is a well known phenomenon in the city for tourists from all over Europe to fly into the city on Thursday afternoons, begin partying when the clubs open and stay (usually in the same club) until they close up shop again on Monday morning – partying straight for 3 whole days. 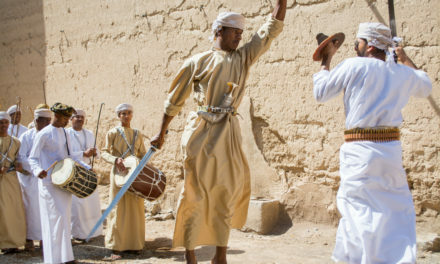 While the cocktail of narcotics one requires for this type of hedonism is very much not recommended, partying through the night certainly is. The best place you may wonder? The Berghain. 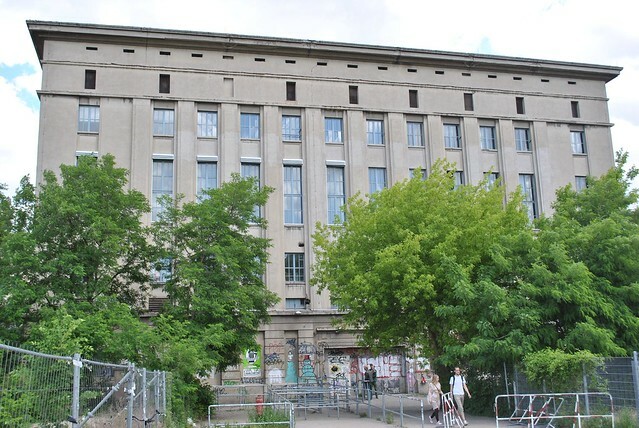 The Berghain is a converted power station located on Berlin’s party mile, near Warschauer Strasse S-Bahn station. It’s quirky clientele come in all shapes and sizes and it is a notorious hang-out for Berlin’s thriving gay community, however, the club certainly does not have any straight or gay bar label, preferring to attract die-hard techno fans and those there to dance and have a good time. The club houses 3 areas to enjoy the relentless beats, and has a door policy that is slowly become famous around the world. Fundamentally, you may get in, you may not – there doesn’t seem to be a lot of logic to the bouncer’s decisions, but give it a try, it’s worth it. Berlin’s multi-cultural spirit has severely washed away any preconceptions of boring German food (bread and sausage seems to be the fundamentals of a hearty German diet). Walk down any street and you will be greeted with a host of Eastern European style cuisine; Spanish or Italian options, stands selling famous Berliner currywurst and the best of all – Döner Kebabs, the best in the world. In fact, did you know it was in Berlin that the modern style döner kebab was actually invented? Berlin’s Turkish population is the largest outside of Turkey, and it shows in the food culture. 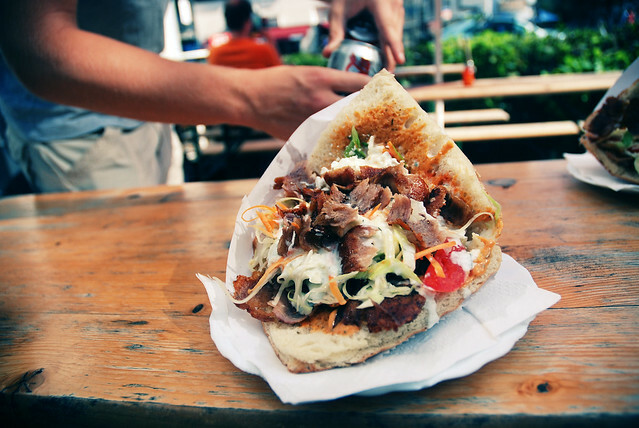 Buy a Döner kebab from any of the hundreds of shops around the city and you will not be disappointed. The best, though, is surely Mustafa’s Gemuse Kebab near Mehringdamm U-Bahn station (just check the reviews on trip advisor), which is unmissable due to the extraordinarily long queues winding away from the modest stand. If your put off by the crowds, Grill und Schlemmerbuffet at Rosenthaler Platz U-Bahn station do incredible kebabs, and offer an area to sit down, relax and do some pleasant people watching. A kebab at either establishment will set you back around €4, the standard price across the city. Berlin Germany has 2 major international airports, Berlin Schönefeld and Berlin Tegel. 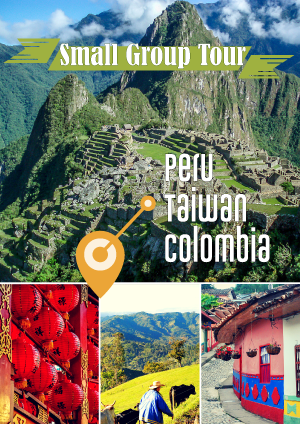 Both are located within 30 minutes of the city center, and with dozens of international and domestic flights serving either airport, it’s easy to find one that suits your schedule. For longer international flights, however, it is possible that you shall have to change at a larger European airport, such as Heathrow, Munich or Amsterdam. EasyJet and RyanAir both offer cheap flights from dozens of European airports. 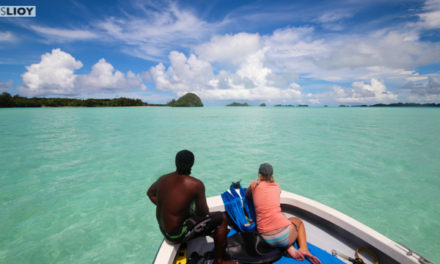 Craig is a freelance travel writer and journalist, who after leaving his humble Welsh surroundings in 2011 has backpacked far and wide to satisfy his relentless curiosity. He now resides in Berlin, Germany.